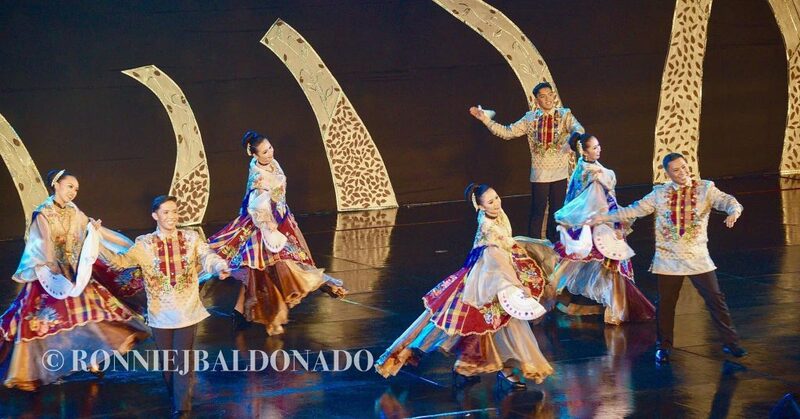 TALISAY CITY, Negros Occidental – Just recently, the dance group that represented this city in an islandwide folk dance competition outshone others. The “tatak Rekoleto” (“Recollect brand”) dance moves shone out, too. 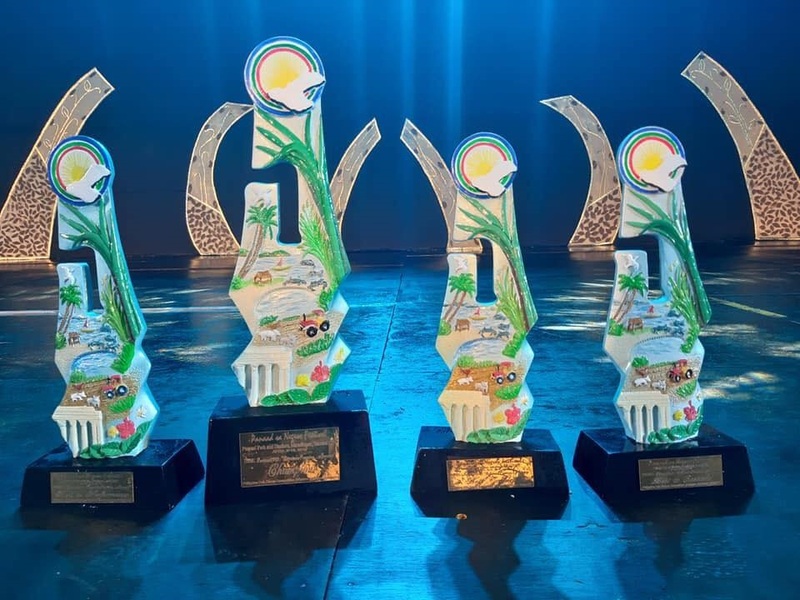 Last April 10, the contingent of folk dancers representing Talisay City brought home the championship trophy, prevailing over other groups from different cities and municipalities in Negros Island during the Philippine Folk Dance Competition of Panaad sa Negros Festival held at the Panaad Park and Stadium in Bacolod City. The group also garnered all the special awards: Best in Costume, Best in Performance, and Best Trainer. Mr. Louie Lipa, a faculty member of Colegio San Nicolas de Tolentino-Recoletos (CSNT-R) and one of the 12-member Talisay dance group, admitted that the impressive display of talent was a contribution of each participant of the group. But surely the “tatak Rekoleto” element was something to reckon with, he said in Hiligaynon. With three other dancers who are alumni of CSNT-R and the University of Negros Occidental-Recoletos (UNO-R), the group whose spectacular rendition of Cariñosa had earned them admiration from the crowd – and highest points from the judges – proved that constant practice coupled with prayerful trust in God is a formula for success. “Aside sa practice kada gab-i, to be honest, kapila gid kami naga-pray…” (“Aside from our nightly practice, to be honest, we also did pray oftentimes…”), Mr. Lipa disclosed. 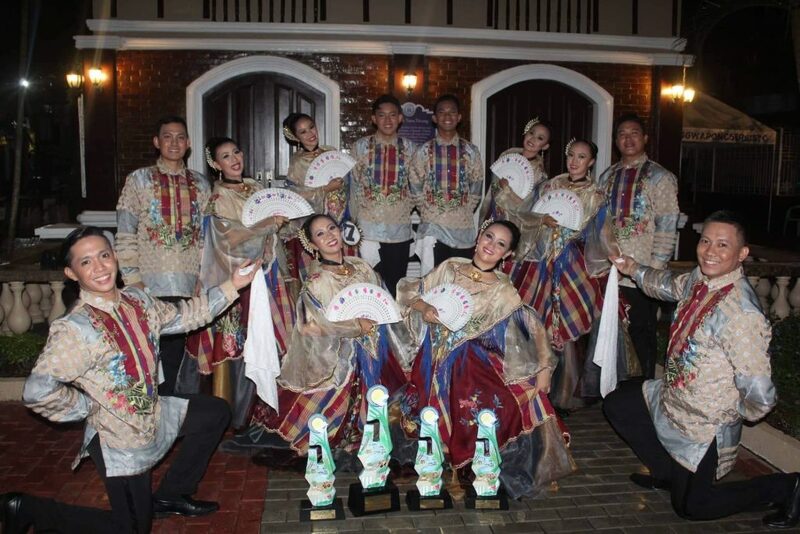 The dance group of Escalante and of Sagay placed second and third, respectively.